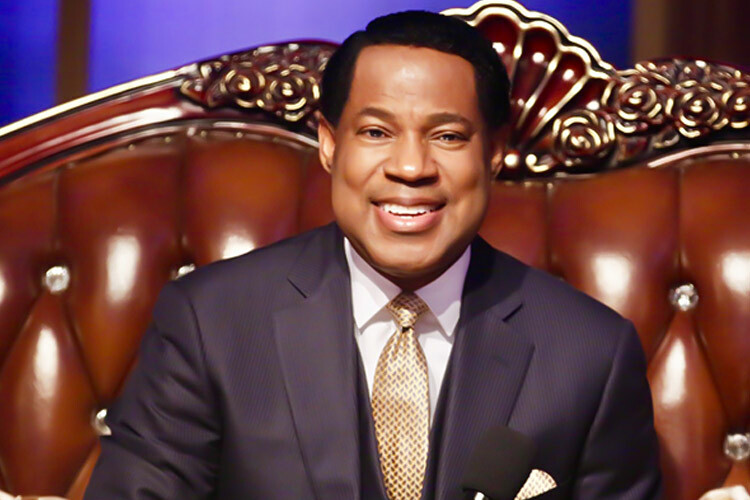 LoveWorld Nation rejoices over God’s supernatural grace in global service with Pastor Chris. Multitudes around the world, who have joined the last Global Communion Service in the Year of the Supernatural, have overflown with thanksgiving to the Lord for a supernatural year. From the prayer of thanksgiving, led by the esteemed Pastor Lanre Alabi, to an inspiring worship session with LMAM All-Stars Obi Shine, Sophiya and more, it has been a glorious experience. The President, LoveWorld Inc., Reverend (Dr.) Chris Oyakhilome, took the global congregation into a higher celebration, introducing video highlights from the LoveWorld International Music and Arts Awards. As the excerpts recalled the splendor of LIMA Awards 2018, many emotions were stirred in participants around the world, who were grateful to God for His grace. The highly esteemed CEC Members, Reverend Tom Amenkhienan and Evang. (Dr.) Eddy Owase, shared inspiring thoughts on the International Pastors’ and Partners’ Conference and its impartation of revelation and strength. Esteemed Pastor Joy Amenkhienan, also on the Communion Service studio set with the President, testified to the impact of our testimony as a nation in the distribution of 1.2 billion copies of the Rhapsody of Realities. .